After the fallout with DSK, Benelli now along with Mahavir Group have relaunched 3 of their motorcycles. The TNT 300, 302R & TNT 600i are now back in showroons. Benelli currently has 15 dealers active and by March 2019, additional 25 dealerships will be operational. The TNT 300 has been priced at INR 3.5 lakh, 302R for INR 3.7 lakh and the TNT 600i for INR 6.2 lakh. 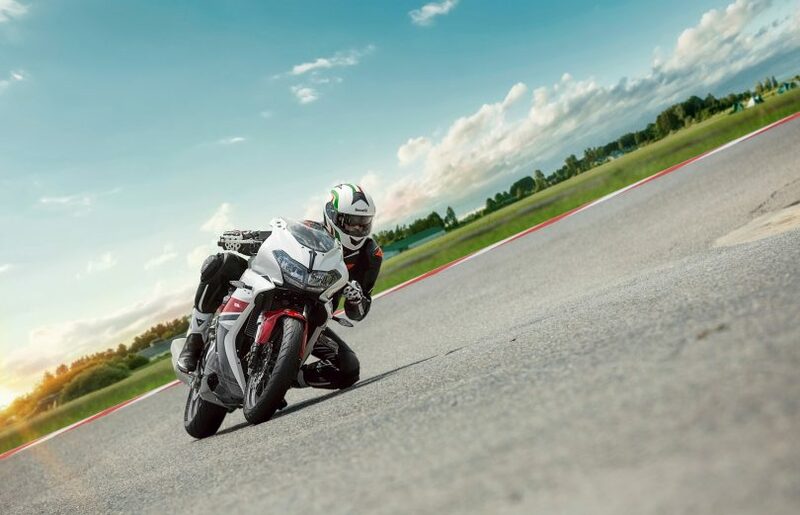 Benelli will be offering a 5-year unlimited kilometre warranty as standard on all the bikes. 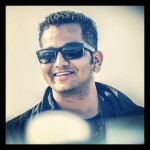 One can book any of these 3 models for a booking amount of INR 10,000. Deliveries are expected to begin from the 2nd week of December 2018 onwards. 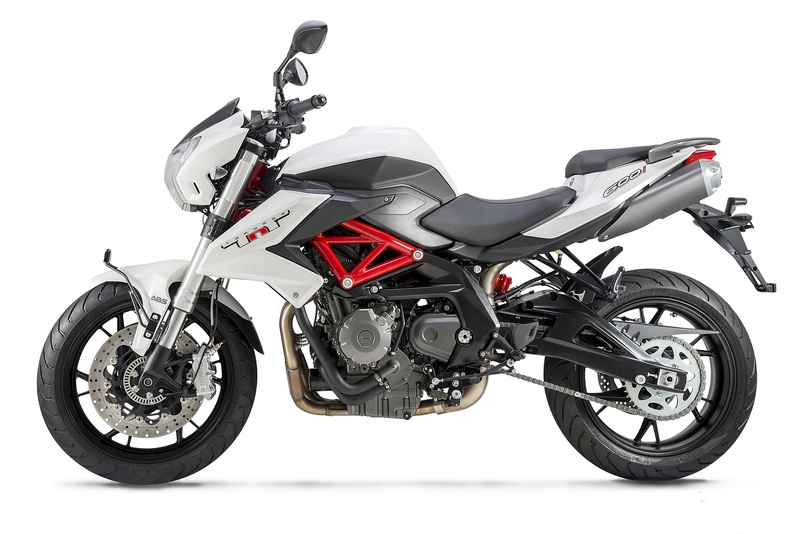 Benelli has also confirmed that the TRK 502 tourer and the TRK 502X adventure motorcycle will be launched in Q1 of 2019. These will be all-new models, and open up a new mid-capacity adventure segment in India. Benelli has also reworked the service intervals of the motorcycles from 4 months / 4000 kms to 6 months / 6000 kms. This will help reduce service costs by ~34%. This will be valid for existing Benelli customers as well.